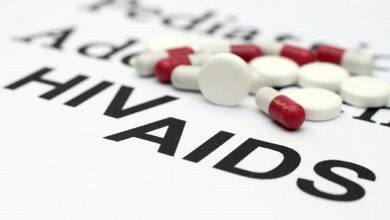 THE Ministry of Health and Child Care has reassured the nation that the country has sufficient stocks of anti-retroviral drugs (ARVs). 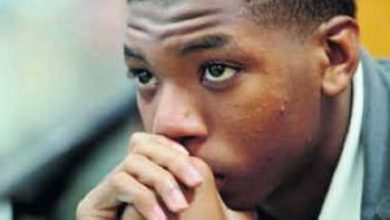 In a statement yesterday, the ministry said reports of ARVs shortages in the country were false. It said there was only a shortage in Manicaland in the second quarter of 2017 where people were given only a month’s supply due to a delay of a shipment. “Another second line ARV (abacavir/Iamivudine 600/300mg) was also briefly in short from June this year also due to a delayed shipment. “During this period patients were supplied with less than three months’ supply of the products,” reads the statement. The ministry also dismissed reports of waste collecting vehicles allegedly distributing ARVs. 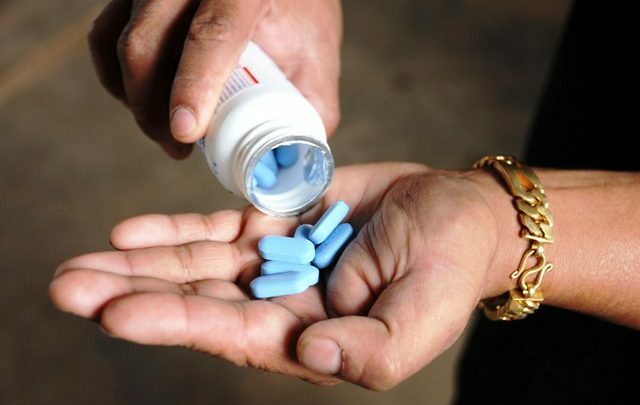 It said it has a robust distribution system through NatPharm that has adequate and appropriate vehicles for the countrywide distribution of ARVs and other supplies to health facilities. 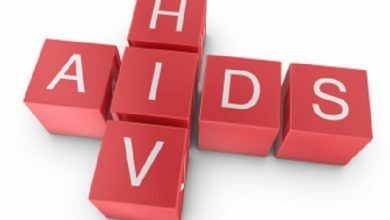 The ministry said it is important to note that Zimbabwe recently launched the Guidelines for Antiretroviral Therapy for the Prevention and Treatment of HIV and those guidelines recommend treatment for HIV infection for all people who test HIV positive. 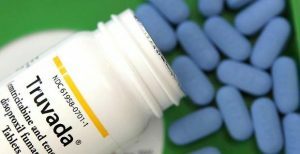 “This positive development has also seen a significant increase in people now on treatment and therefore increased demand for ARVs,” said the Ministry of Health. It said over a million Zimbabweans are on ART.